Michael Zipursky's international bestselling books for consultants are now available on Amazon. 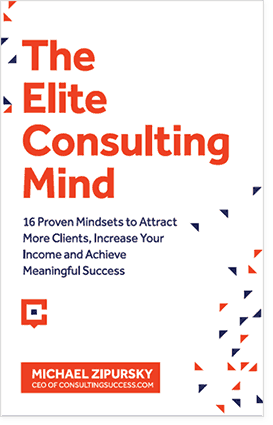 Michael Zipursky CEO of ConsultingSuccess.com shares with you the principles used by elite consultants that will help you overcome challenges, remove obstacles, and grow your business significantly. How can you take your skills and expertise and package and present it to become a successful consultant? 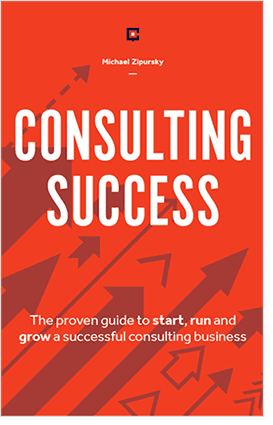 There are proven time-tested principles, strategies, tactics and best-practices the most successful consultants use to start, run and grow their consulting business. Consulting Success teaches you what they are.